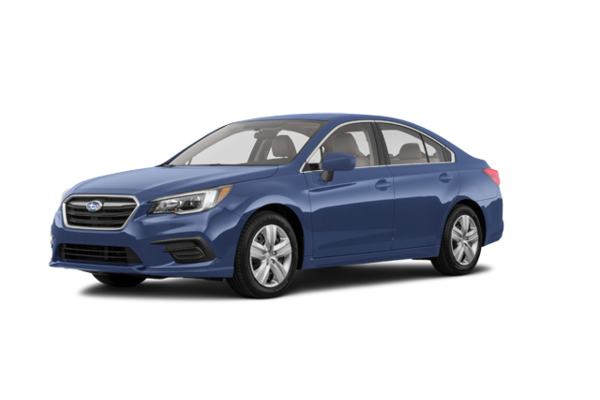 The 2018 Subaru Legacy delivers on all the qualities for which Subaru has become famous: rock-solid reliability, superior all-road/all-weather performance and excellent value for the money. 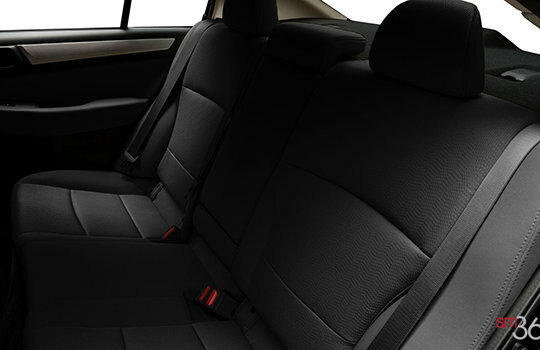 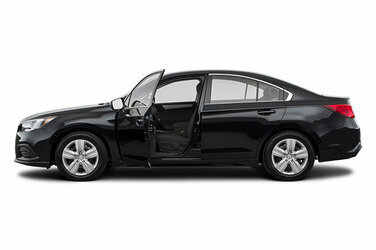 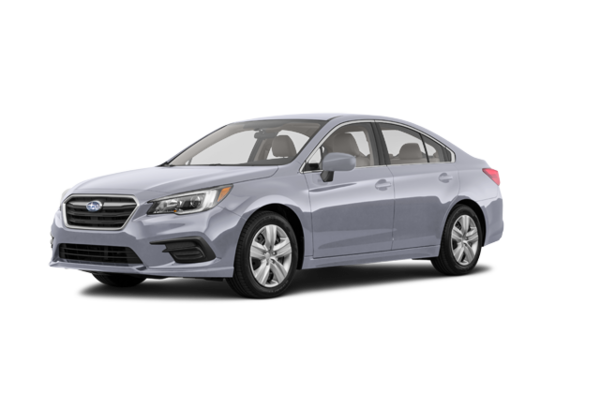 This award-winning sedan has been comprehensively refreshed for the new model year with more refined design cues inside and out, fine-tuned engineering, more advanced safety systems and better value overall. 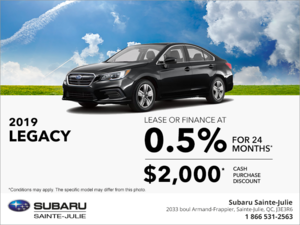 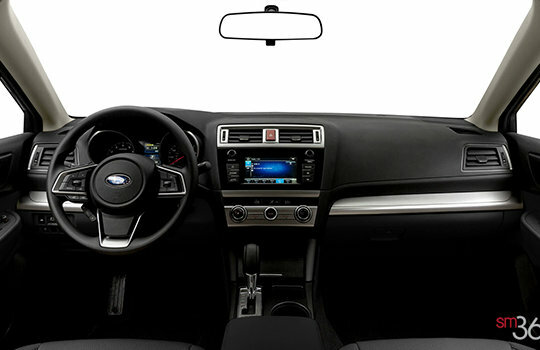 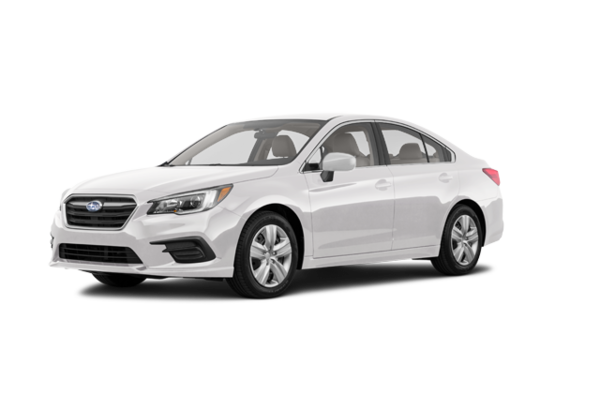 Want to try the 2018 Subaru Legacy 2.5i?